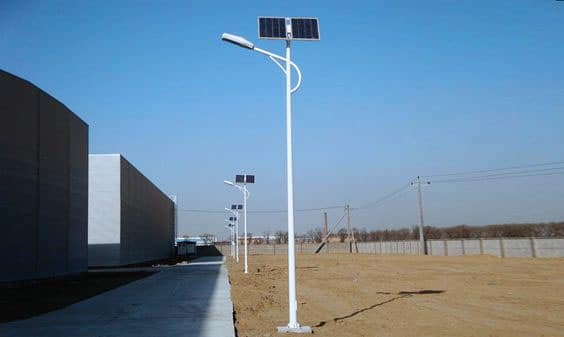 Solar lights stores execllent amount of solar energy during day time and uses this stored energy for lighting on night time for its high efficiency and supreme quality.Solar street lighting systems are an efficient means to provide lighting without the need for standard utility power. Every system provides cost savings by eliminating the need to trench standard electric wires for installation and providing no electric bill for the life of the system.The installation cost of Solar Street Lights is less the Traditional Street lights installating and maintenance cost. Street lights are meant to be lightened up in large areas of many companies and local authorities. So, people go for solar street lights which are made up of strong materials hence making them long-lasting. These lights not only help in saving the money, but also helps in reducing the pressure on power generation plants thus helping in reducing the greenhouse emission production. Solar Powered LED Street Lights with automatic Dusk to Dawn Sensors are the way forward to build Smart Cities in India. They are long-lasting, have high-luminance, and offer a free maintenance lighting solution with Lithium batteries. Traditional Street Lights needs to be switched on/ off everyday & safety of citizens at night is a cause of concern during power cuts. 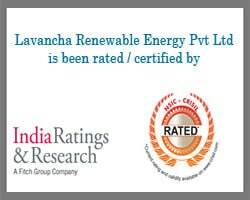 We offer Solar LED Street Lights with faster Payback as compared to running costs of Traditional Street Lights . Since external wires are eliminated, risk of accident is minimized.